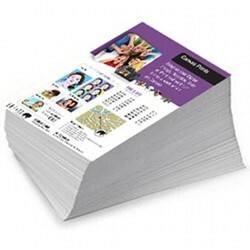 Pamphlet Distribution is our core advertisement solution. 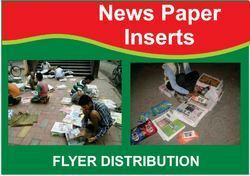 Pamphlet distribution is done through Newspaper insertion. Hanks Advertising undertakes Pamphlet advertising with good knowledge and specialization. With the support of our talented team of professionals, we are engaged in providing Pamphlet Distribution Service.